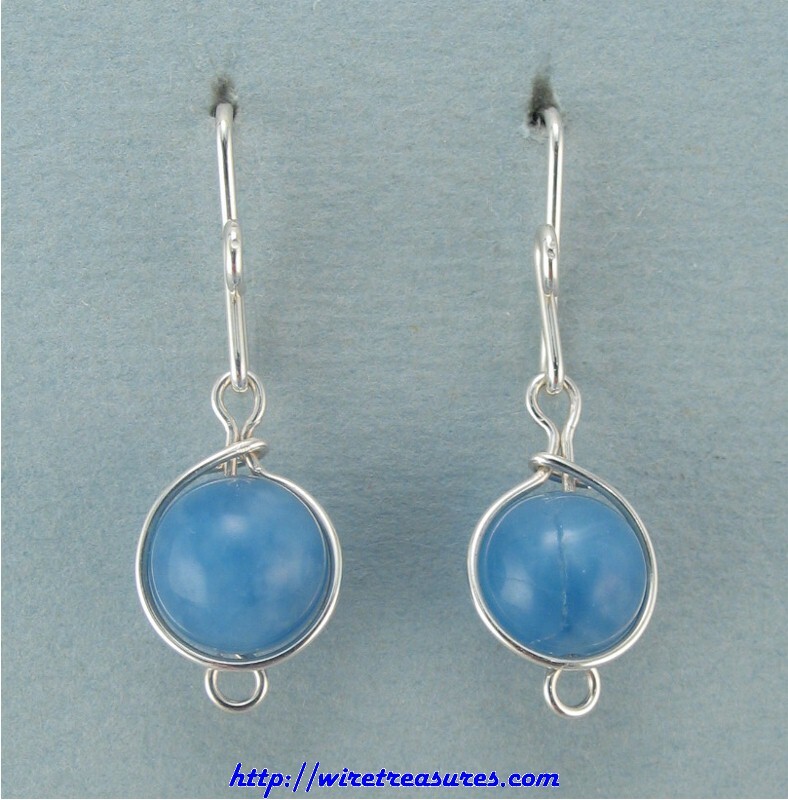 These dainty Sterling Silver earrings have 8mm Blue Howlite beads and French wires. These earrings hang down about 1-1/8". You are visitor number 2,669 to this page.